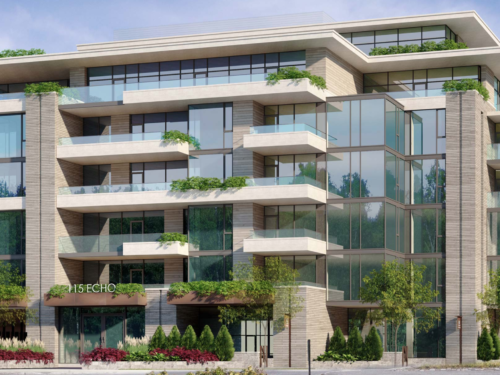 Mizrahi Developments latest project, located at 1451 Wellington on the corner of Island Park Drive and Wellington, aims to provide its residents with the peace of mind and satisfaction of staying at an upscale hotel while providing the comforts of a traditional home. Residents can take comfort in knowing that a 24 hour concierge service is available for all residents while a parking valet provides that extra element of luxury. 1451 Wellington also boats a full scale entertainment suite with living room and full size catering kitchen, perfect for entertaining guests or a date night in. Architecturally, the building elicits a contemporary interpretation of popular historical European castles while remaining sleek, elegant and modern. Residents will have the advantage of designing their home with an assortment of customizable options available. 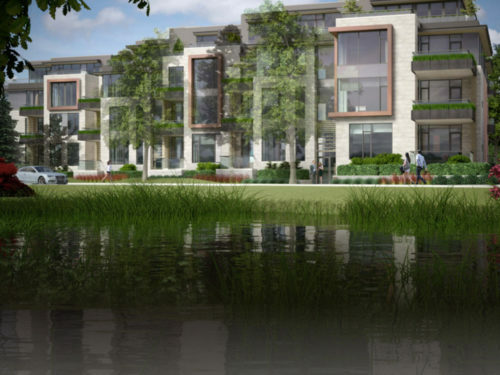 With a range of floor plans and units available up to four bedrooms, there are countless ways in which residents can tailor their luxury home to their ideal specifications. 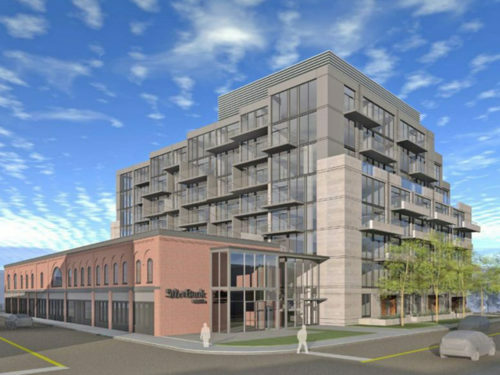 pricing, fees, and details for 1451 Wellington condo.